If you have done a primary course of tajweed and want to move a step forward to a higher level, than EAalim Online has designed this short course Tajweed Master especially for you. The reader will also learn to automatically identify the different rules which require accuracy whilst reading or listening to the Quran. 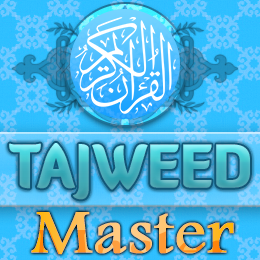 Level two tajweed will help the student read the Quran on a higher level of tilawah. This course is specific for females so only males can register for this class.